canoemodelkitsOur BlogUncategorizedTom from Rochester, NY shows off his 96″ canoe in a great looking place! Nice job! 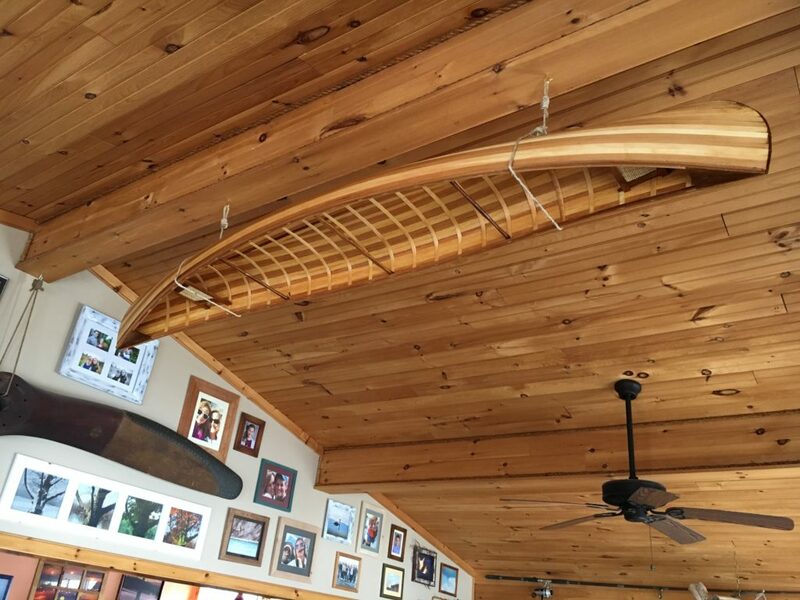 Tom from Rochester, NY shows off his 96″ canoe in a great looking place! Nice job!